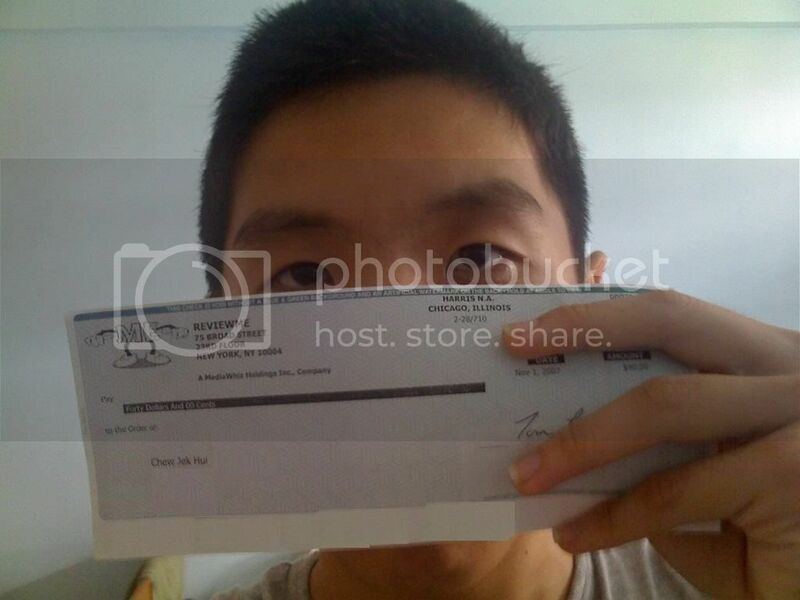 I went to open the letterbox today and saw my ReviewMe payment via the letterbox. It was the cheque. 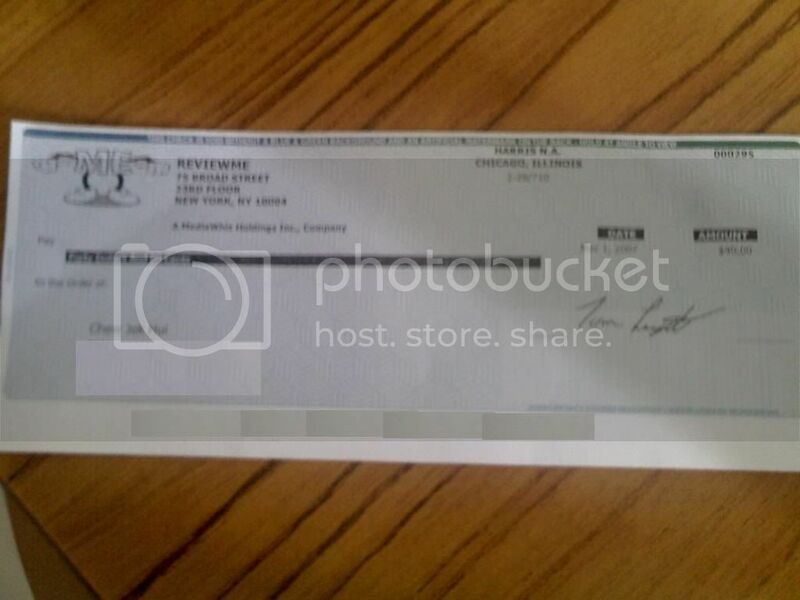 I did not realize my method of payment until I checked my ReviewMe account. 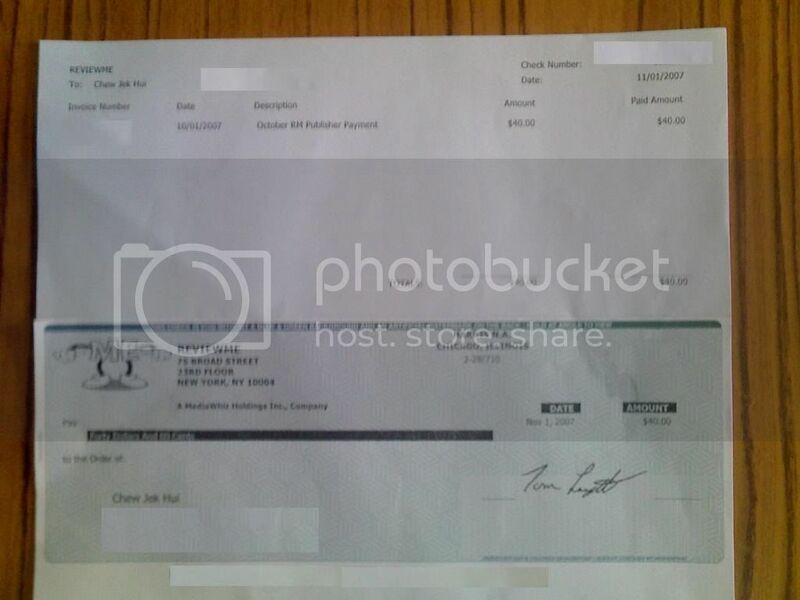 I had since changed it to PayPal payment to save the paper. The reviews that I hate are the dating sites review, they pay me little for lots of words. It is like $5 for 400 words. I regarded bidding for it.